Newsletter Creation Tools enable the creation of regular newsletters for marketers. Tools include drag-and-drop editors, templates and customization tools. Some products may enable responsive design or mobile newsletters. 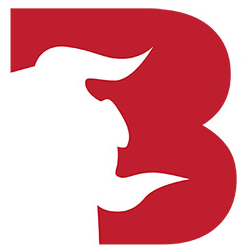 Bullsender is an email marketing system that makes it easy for you to sent out intelligent newsletters based on behavior and algorithms. 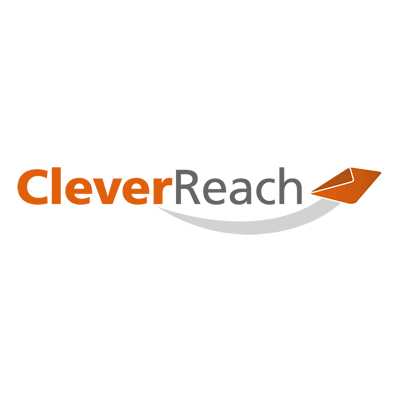 CleverReach is a cloud-based e-mail marketing software which helps with the creation, mailing and analysis of e-mail marketing campaigns. Email Newsletters allows marketers to quickly create formatted and targeted newsletters. 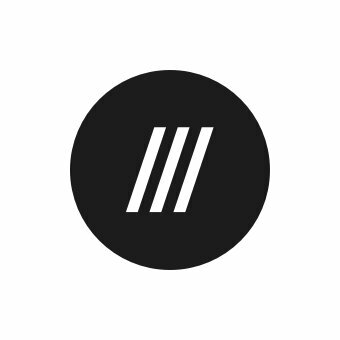 From drag-and-drop design and dynamic content to precision targeting, data management and reporting, Rocketseed offers the complete email marketing service. 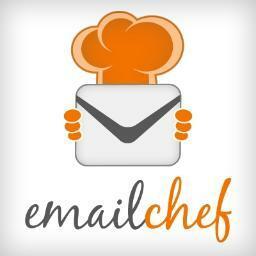 eMailChef is an email marketing platform that allows users to create, send and analyze mass emails and newsletters in an easy and scalable way. 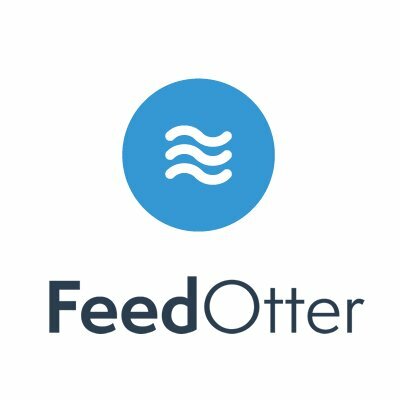 FeedOtter allows you to automate a newsletter or blog digest, automate notification emails, and curate a personalized content newsletter. 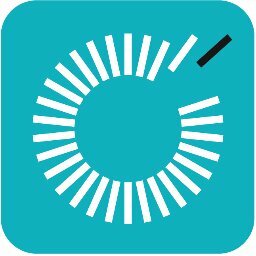 Goodbits builds emails from content collected from sources like Slack, Chrome, Buffer, Shopify and many more. They help facilitate email newsletters, product promotions, and one-off campaigns quickly. 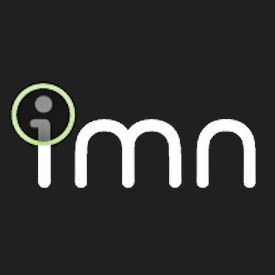 iMakeNews is a self-service solution that enables marketers to build content-rich email newsletters.